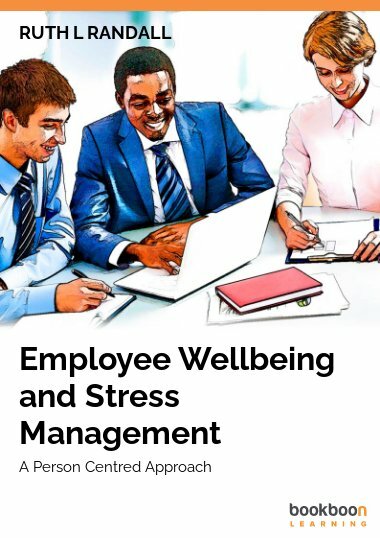 This book helps to develop an understanding of stress, its causes, signs and symptoms, as well as the impact it can have on people personally and professionally. 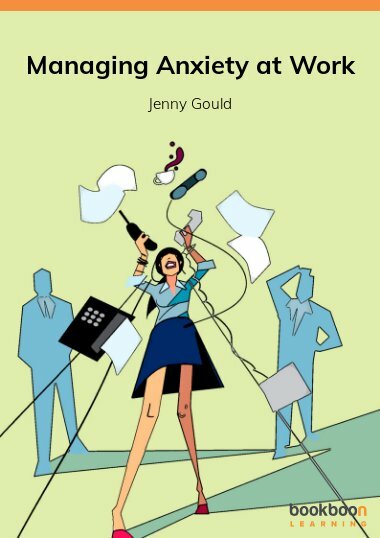 This book helps to develop an understanding of stress, it’s causes, signs and symptoms, as well as the impact it can have on people personally and professionally. 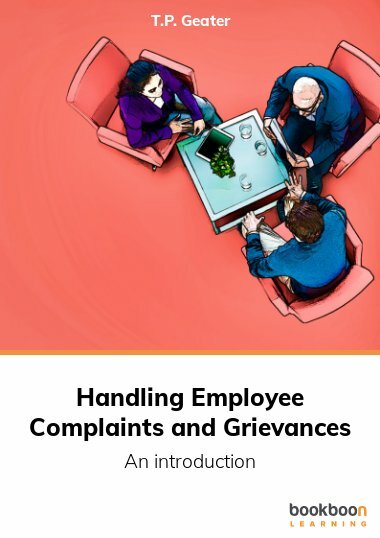 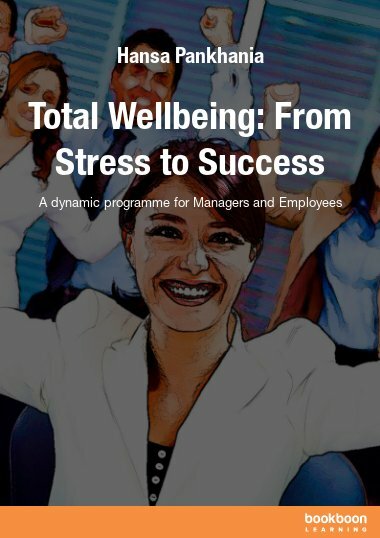 It also looks at how this affects businesses practically and financially and explores strategies to address the problem of stress. 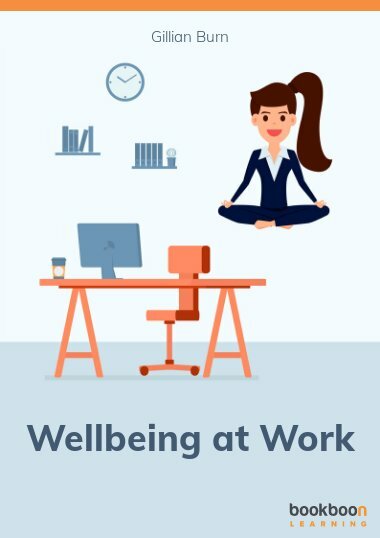 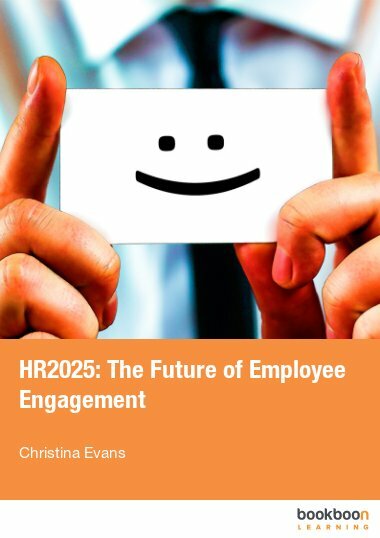 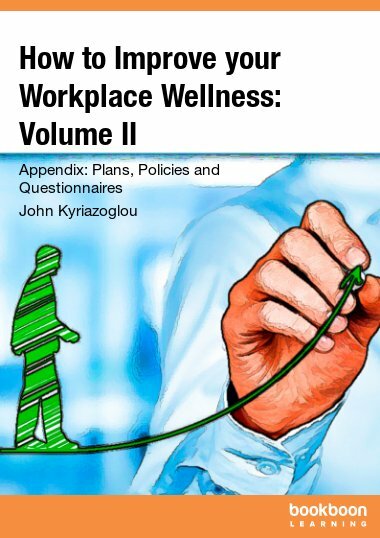 Why Do We Need To Make Employee Wellbeing a Priority?